The Top Winning Best in Show Smooth Fox Terrier in the History of the breed with 105 Best in Shows. USA Top Dog All Breeds 2010. 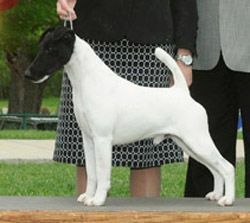 Brazilian Top Dog All Breeds 2011.